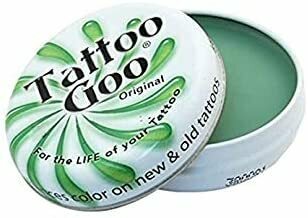 For The Life Of Your Tattoo! 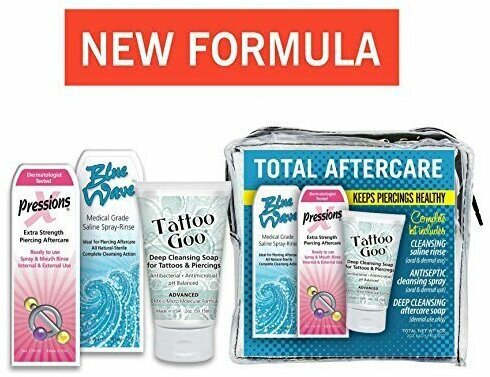 Everything You Need To Heal A Tattoo! $14.96 This is a Buy 1 Get 1 FREE offer!